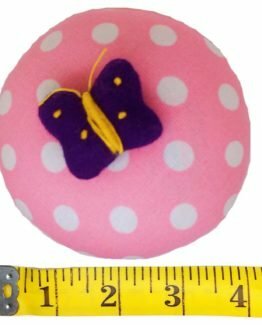 This is a Handmade Pincushion, very good to use. 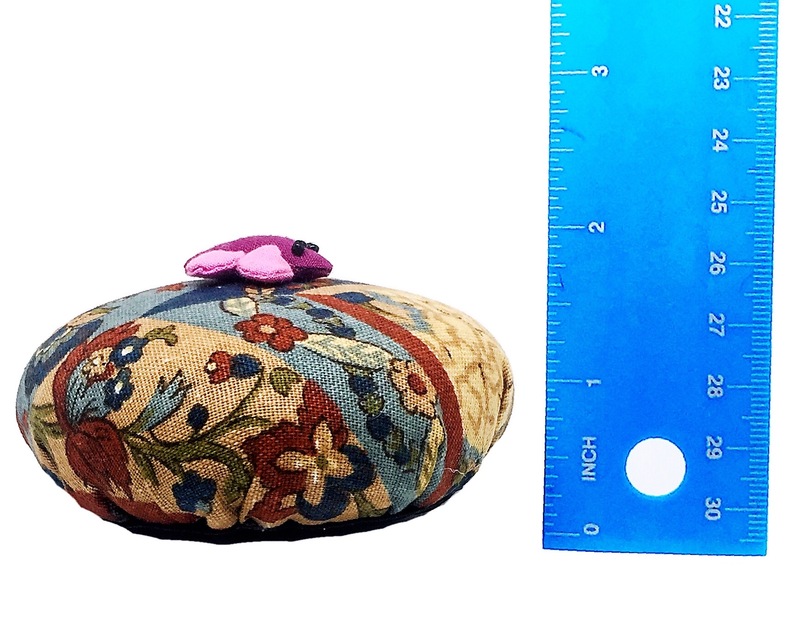 this pincushion is 4in x 4in x 2in ,100% filled with 10 oz Abrasive Emery Sand . 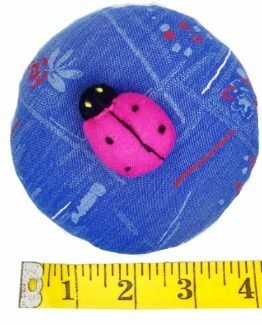 Abrasive Emery Pincushion will keep your needles clean and sharp, Every time you stick your needle or pin into an emery pincushion, it cleans and sharpens the very tip of your needle, making your work quicker and easier on your hands . 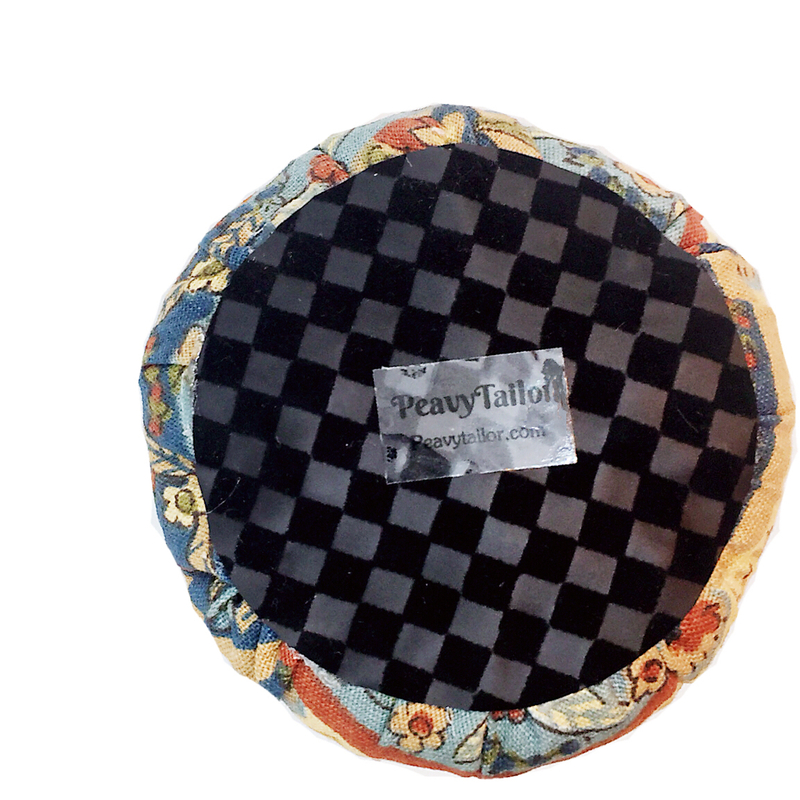 It has an inner cover ( Double fabric lining ) so emery sand doesn’t leak out in time. 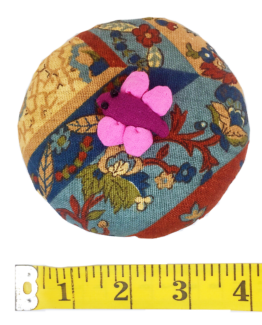 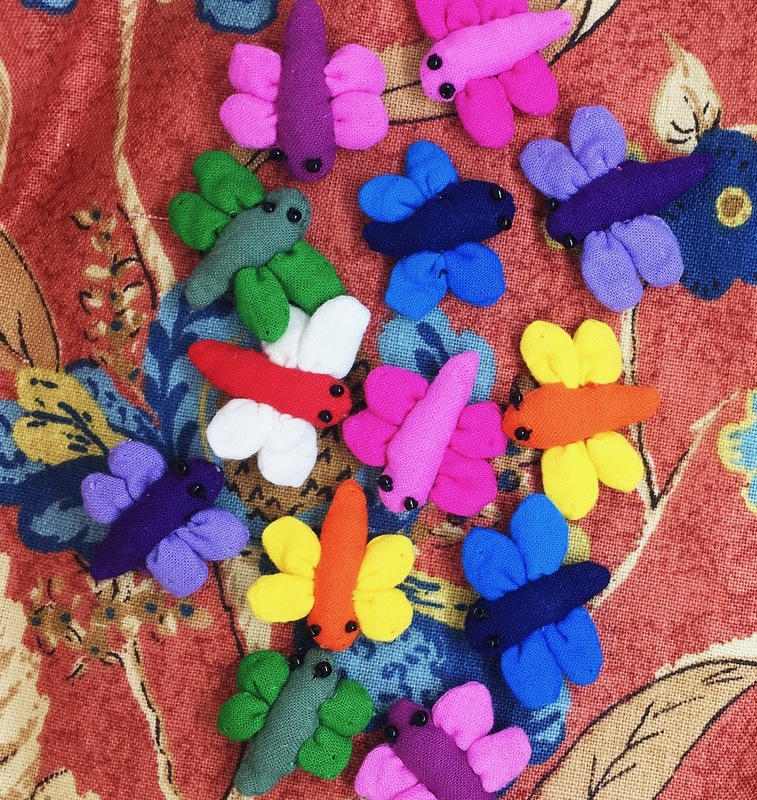 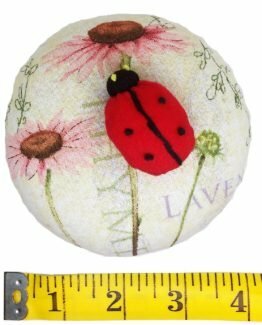 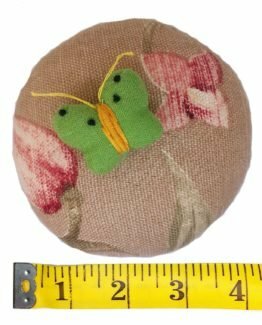 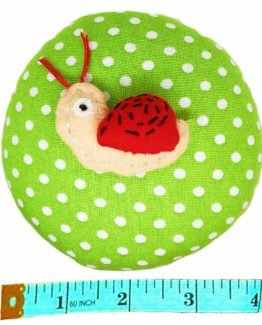 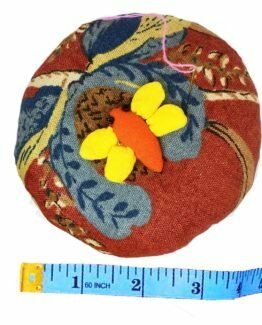 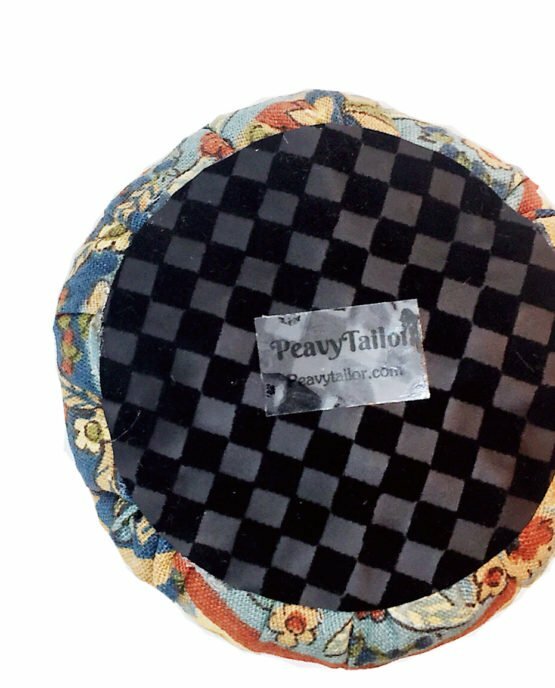 This Emery Pin cushion is very good to use and is one of the newest products of Peavytailor company. 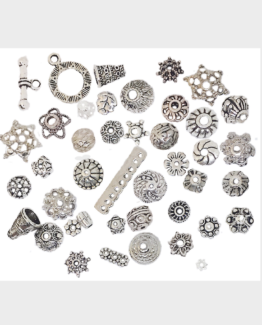 Emery is a very hard rock and mixed with other species of mineral, it becomes extremely abrasive. 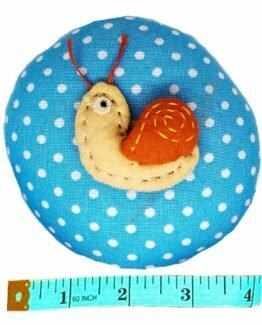 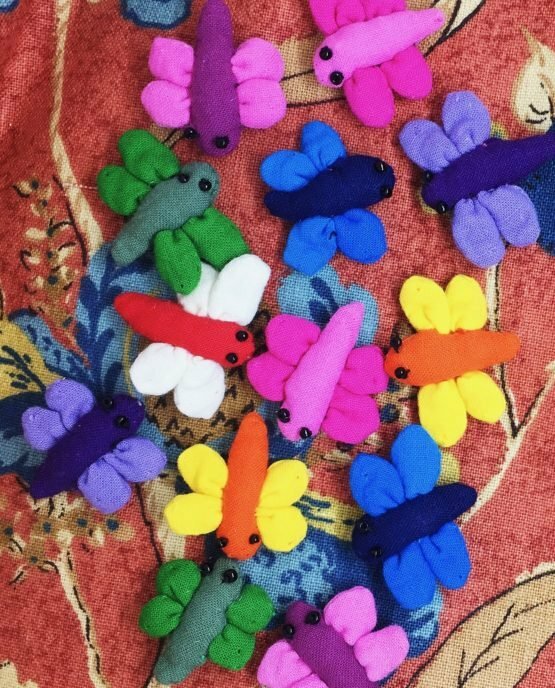 Every time you stick your needle or pin into an emery pincushion, it cleans and sharpens the pins and needles. 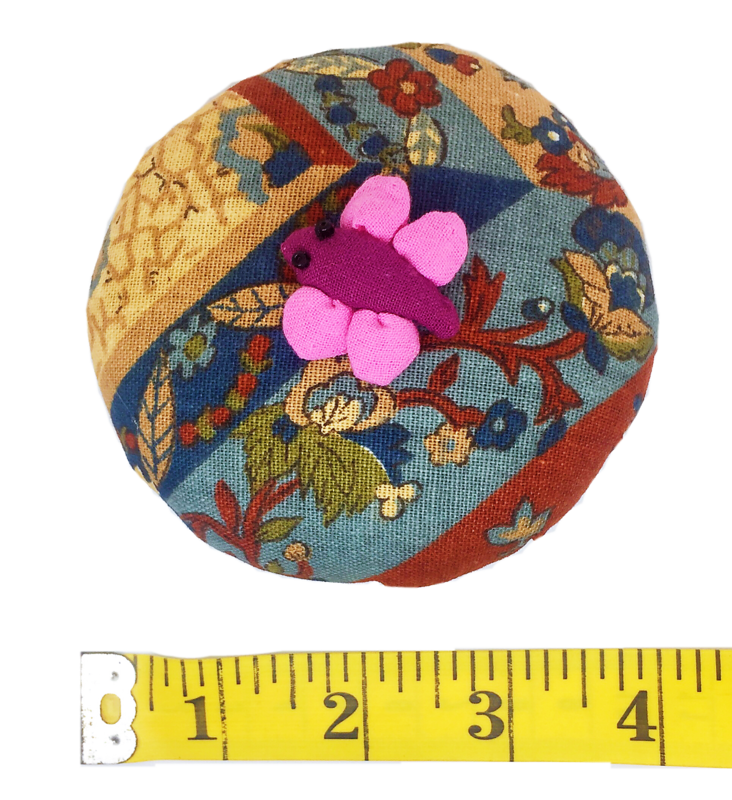 This is a pin cushion that’s heavy enough it doesn’t tip when pins are pulled out/pushed in. 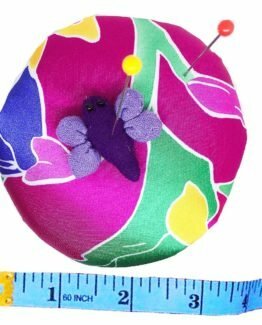 it is tall enough, can even push T-pins all the way in, so they do not catch on items nearby. 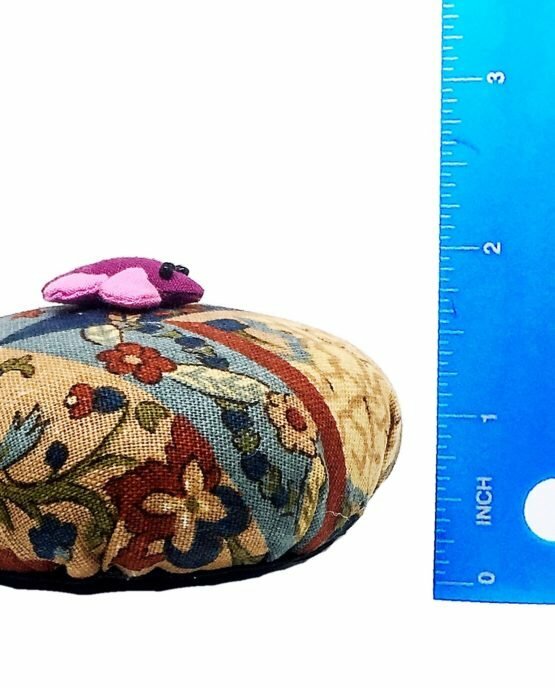 The little small animals on top is a nice place to separate any sewing needles from pins on the same cushion.